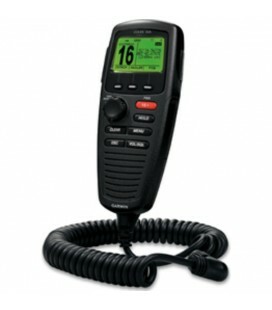 Increase your situational awareness and confidence on the water with the Garmin AIS 800 transceiver. 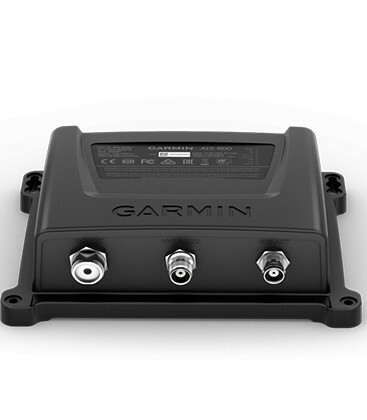 It has 5 watts of transmit power and provides faster position reporting than ever before.1 It transmits your vessel information to other AIS receivers in your area while it receives their AIS target data. 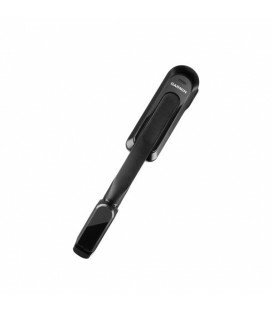 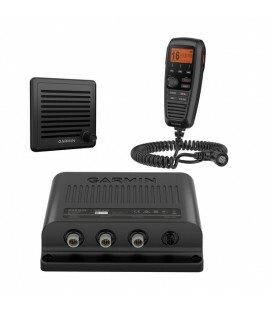 Garmin AIS 800 has an internal VHF antenna splitter, which allows the VHF and AIS to share a single antenna. 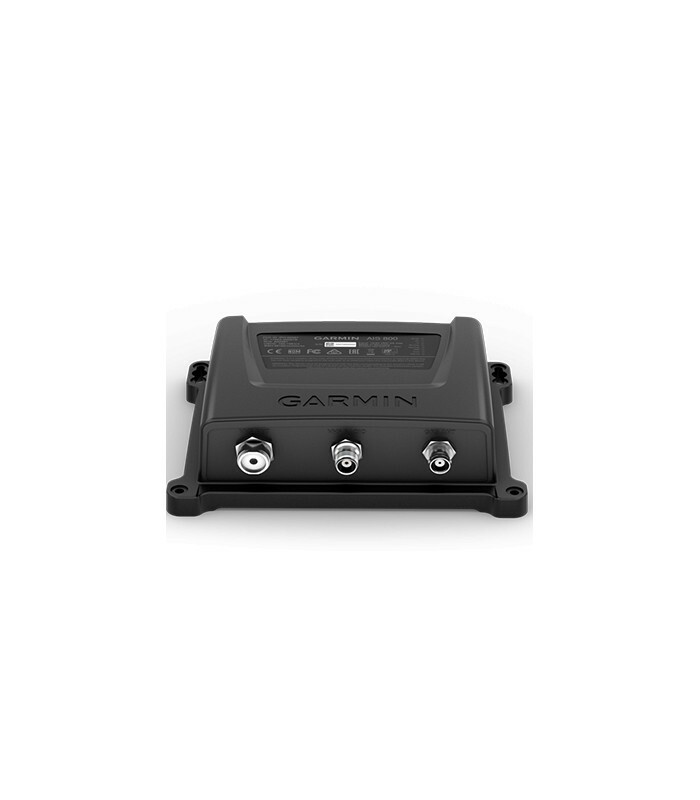 It includes a built-in GPS (with connector for optional external antenna) and integrates seamlessly into the Garmin on-board system. 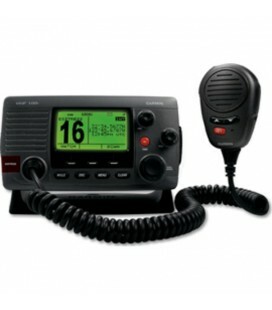 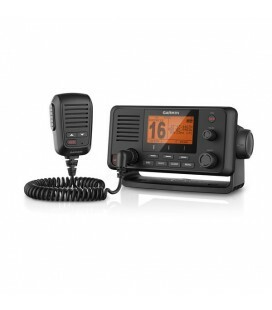 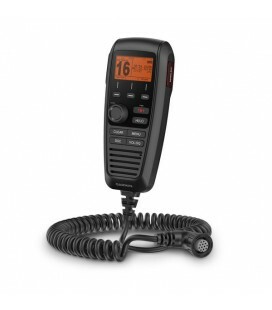 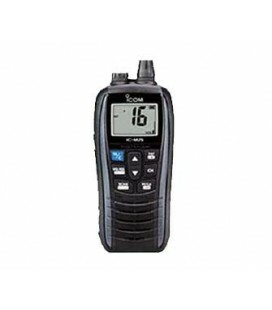 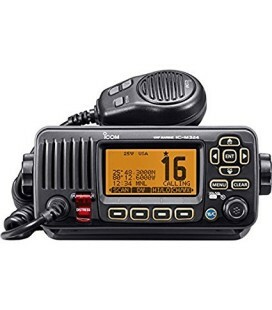 The transceiver features NMEA 2000/0183 connectivity for easy integration with compatible chartplotters and multifunction displays. 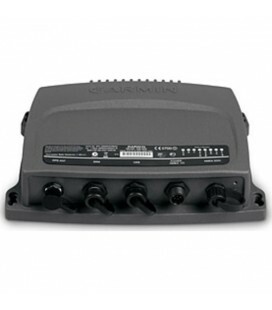 And it’s all packed into an easy-to-install black box unit with a small footprint. 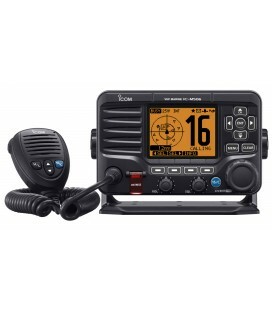 1When cruising above 14 knots.